Join us for the breathtaking sight of maple trees in fall colors at the annual Maple Festival from Thursday, October 4th through Sunday, October 14th. This family-friendly event features nature-inspired art, maple tree scavenger hunt, live performances, and other cultural activities. 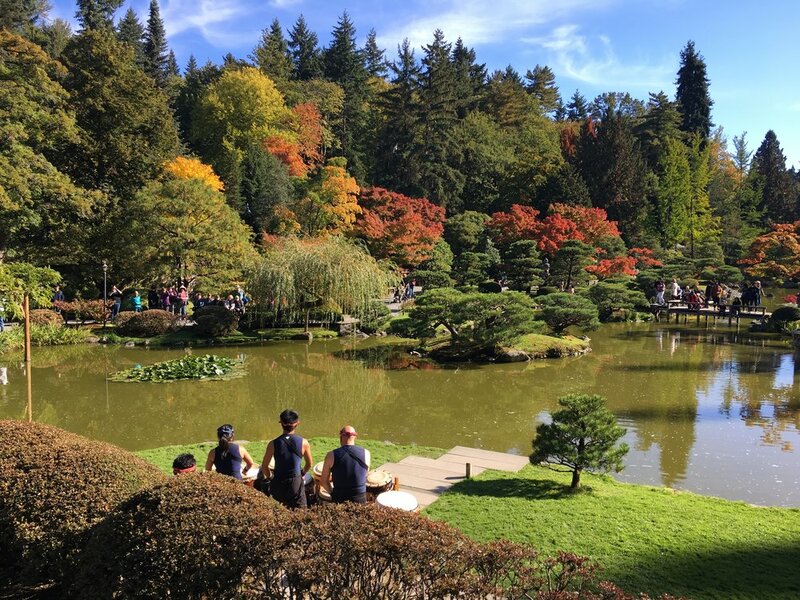 The Tateuchi Community Room will be open to visitors to see a special exhibit of Seattle Japanese Garden's Maple Collection made possible by dedicated volunteers and in collaboration with the University of Washington's Otis Douglas Hyde Herbarium. The event is free with garden admission. No advance tickets are necessary. Family and Individual memberships are accepted at this event. The hours in October are Monday noon – 5pm, Tuesday to Sunday 10am -5pm.